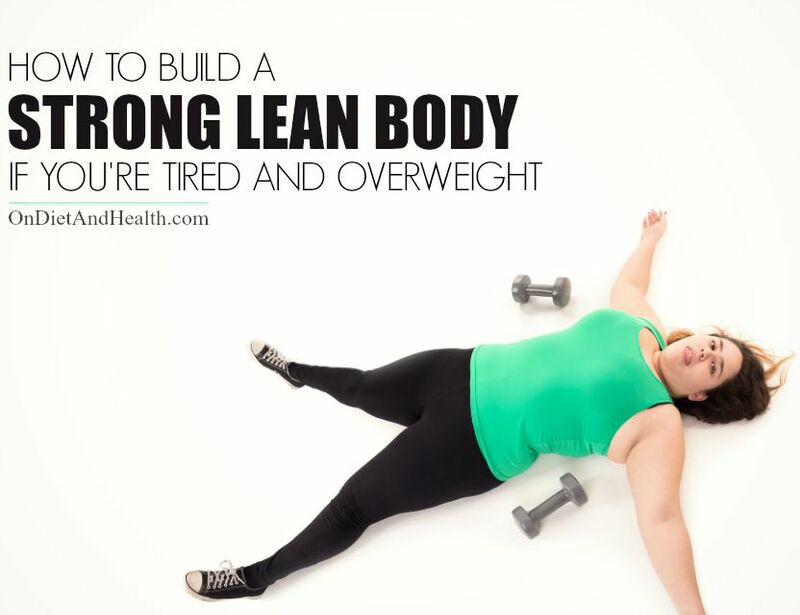 How to build a strong lean body when you’re tired and overweight? What kind of movement is easy but effective? How do I balance my hormones and pick the right diet to help me lose weight? I turned to Ben Greenfield for answers….. He’s an elite athlete and super-coach with great exercise and lifestyle videos, podcasts and more. 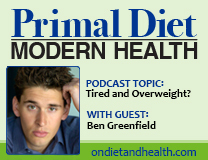 We spoke on my 2014 Primal Diet – Modern Health podcast about the not-so-super exercisers who need help getting started with fitness, health and weight. First question: how do the “under-fit” get started…. before going to a gym or health coach? 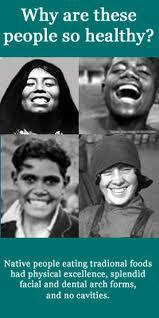 Stop the excess carbs: Sugars, grains, pasta, juice, sodas, chips and cookies. Estrogen causes growth and maintains fat tissue. (Think pregnancy!) Cows are fed growth hormone for exactly this reason. Stick with organic or pasture-raised meats that have not been fed antibiotics. Check body care products to reduce chemicals that cause estrogen disruption. Use simple ingredients you can pronounce. The Environmental Working Group can help you. Eliminate pesticides from your food and home. The worst food offenders are “The Dirty Dozen“. Pesticides, herbicides and fungicides inhibit estrogen detox. Avoid soy except real gluten free Tamari like this one. Soy is a potent endocrine disruptor. Fat cells hold estrogen, and estrogen produces fat cells! So losing FAT (not water or muscle) is a key. The Paleo Diet (my “Diet For Human Beings”) will break the insulin/glucose cycle, reduce inflammation and initiate fat burning. Coconut and MCT oil helps too. The unfermented cod liver oil in my online store can also help reduce inflammation and add needed Vitamin D and A. Find it in liquid here or gel caps here. My DVD/Video “The Diet For Human Beings” is an easy way to learn what to eat and why it makes you more lean. Cut those carbs and increase the right kinds of fat. Most people notice a big increase in energy and an immediate and permanent change in the fat stores around the belly with gluten free, grain free, low sugar Paleo foods. Super Slow Training or Isometric Exercises work well if you’re tired and overweight. Ben Greenfield describes these clearly on our 2014 podcast and on his website. Find more at Dr. Mercola’s site. Just search there for Super Slow Training articles like this one. Or, enjoy my podcast with Mark Sisson on this topic. Super Slow will not raise your metabolism enough for the long run, so get light aerobic motion every morning you can, before breakfast. Yoga, Tai Chi, gentle calisthenics, walking the dog, etc. to get your blood flowing and the fat burning. You haven’t eaten yet, so the body burns fat to give you the energy. (HINT: swing your arms fully when walking. Good for burning calories and firing the muscles). Then once or twice a week for 10 to 15 minutes, get anaerobic! Aqua-jogging or Water-Robics are great for short bursts of intense effort. Power walking too, even if for short distances. Anaerobic builds muscle which burns fat. Use short bursts of high energy. The longer, steady state cardio work such as the elliptical will burn fat and get the metabolic rate up too but don’t rely on cardio work alone. It’s known to raise cortisol, as well as be boring…. Body composition is 80% diet (low starch) and only 20% due to exercise. Food First will make a difference quickly and you can eat hearty meals as long as you avoid the grains and sugars. The thyroid plays a key role in metabolism. This product has been a top seller in my clinic for more than 25 years. Try it for a few months (not recommended if you’re on thyroid hormones). Combine it with this Thyroid Metabolism + Iodine for even better support. Excess cortisol holds weight on the body, but low cortisol causes trouble with weight too. My advice? Slow your life down and think through your priorities! I’ve had two periods in my life where I had to really step back from work for a year or more. Don’t let it get that bad! 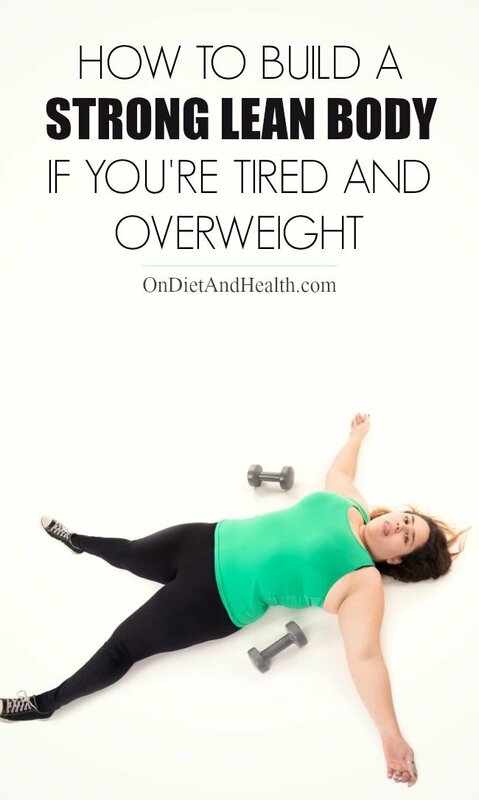 Being tired and overweight is often a sign of adrenal dysfunction. I write a lot about the adrenals and the thyroid. 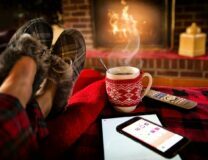 Read “Are Your Adrenals Affecting Your Thyroid” and “Test Your Adrenal Function at Home” and listen to this Adrenal Health podcast on my Primal Diet – Modern Health show for starters. I have many more. Here’s two products from my online store that help with stress (Adaptogen) and low cortisol (Ga-Adrenal). If you’re over 65, consider adding Hydrochloric Acid with meals to enhance protein digestion. I like D-Digest in my online store. It’s a combo of herbs, enzymes and a little HCL. Be sure to track your heart rate if you’re older and out of shape. Find a buddy, even if they just call you every other day to ask about your progress. You can do this, and have fun too!